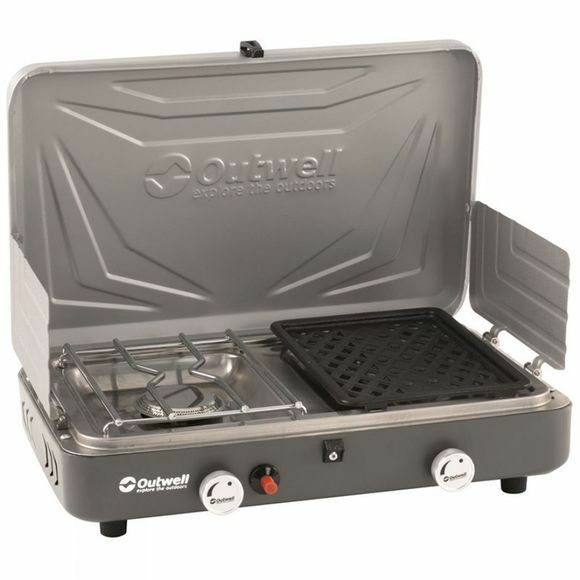 The Jimbu Stove from Outwell has windshields on the back and sides and is strong so you can get on with cooking even if the wind picks up. 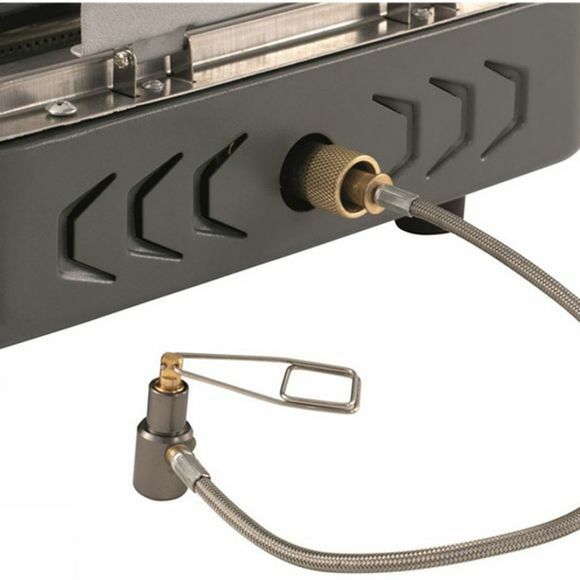 You can adjust the flame so you can boil water faster and make sure every meal is cooked to perfection, every time with the stove and grill. When you've finished, clean up is a breeze with the removable grate and drip tray, making this the ideal stove for family camping trips and impromptu BBQs in the back garden.